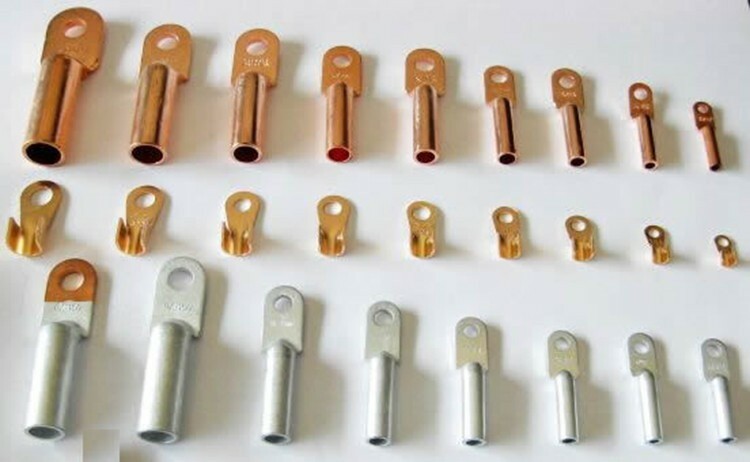 Product categories of Terminal Lug, we are specialized manufacturers from China, Terminal Lug, Battery Terminal Lugs suppliers/factory, wholesale high-quality products of Electrical Terminal Lugs R & D and manufacturing, we have the perfect after-sales service and technical support. Look forward to your cooperation! Terminal connectors are used to connect tap conductor to power equipments( transformer, circuit breaker, disconect switch etc.) or to wall bushing of substation. Aluminium connectors are also used to conect the tap conductor of T-Connector. 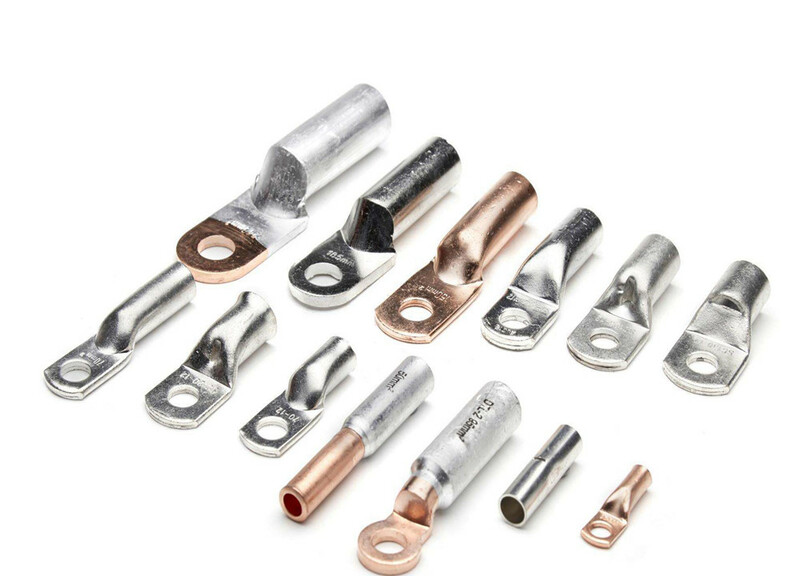 The connectors include compressive-type and bolted, both types have angle of 0, 30 and 90 degree with the direction of tap conductor. DTL series AI-Cu connection terminal is suitable for transition joint of distribution device aluminium core cable and elctric equipment DL. Aluminium is used for aluminium terminal linking of aluminium core cable and electric equipment. DT copper terminal is used for copper terminal electric equipment. DT copper terminal is used for copper terminal linking of copper core cable and electric equipment. The products adopt friction welding workmanship. Our company supplies Cu-AI terminal and wire clamp made byexplosive welding technique. The products have features as high welding strength, excellent electric property, resistance to galvanic corrosion, long service life, never fracture, high safety, etc.